C.O.B.R.A.™ was created in the United States of America by a former Sheriff, Maximum Security Corrections Officer and Martial Arts expert. The system combines real experience in law enforcement, corrections, multiple combative systems and military advisement. C.O.B.R.A.™ is structured just like a police academy. Our South African instructors are certified and licensed by C.O.B.R.A.™ SELF-DEFENSE INTERNATIONAL. JP Müller founded C.O.B.R.A. Self-Defense Academy in 2017 and our aim is to change the way of people’s views on self-defense, training, philosophy and necessity. We provide professional self-defense training to everyone. We are situated in Brackenfell one of the Northern Suburbs of Cape Town that borders with Kraaifontein, Kuilsriver, Durbanville and Belville. We are in short distance from local businesses, creches, after cares, primary and high schools. 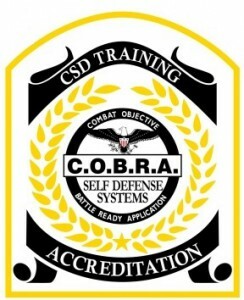 ACCREDITED BY C.O.B.R.A.™ SELF-DEFENSE INTERNATIONAL. 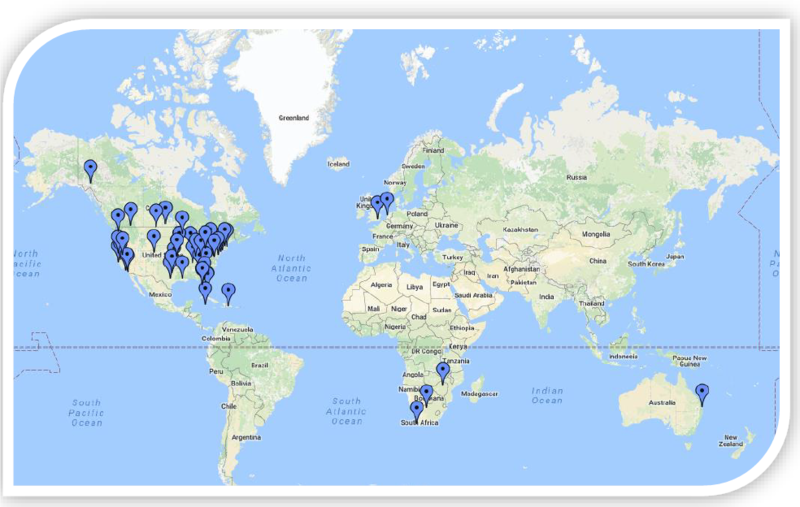 The C.O.B.R.A.™ Self-Defense System is presented internationally at licensed facilities. C.O.B.R.A.™ was featured in the international media numerous times and continue to draw attention on a daily basis. 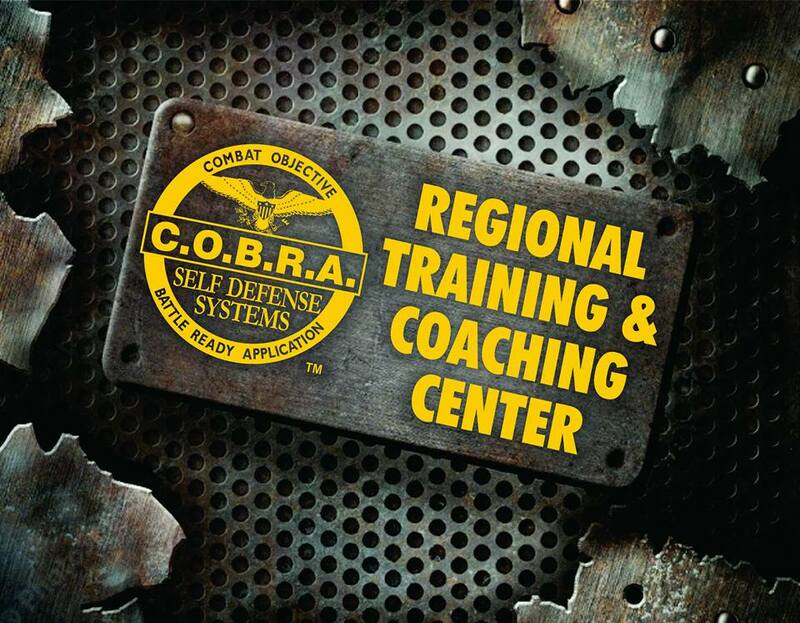 C.O.B.R.A.™ Self-Defense South Africa is the official Regional Coaching & Training Centre in South Africa. Our 1 Day and Corporate Training Courses can be presented anywhere in South Africa.